Shortly after the FTC brought the hammer down on Uber with 20 years’ worth of privacy audits, the rideshare app is cleaning up its act. Its first step is removing a controversial feature which would allow its app to track riders for up to five minutes after a trip was completed. The company’s chief of security, Joe Sullivan, spoke to Reuters about the removal, and said the point of the tracking was originally to ensure rider safety. Color me paranoid, but I can think of a million-and-one reasons why I might not want Uber to know where I am five minutes after I leave the car, and none of them are because I think my driver would be too solicitous of my safety. The feature was originally something users could opt out of when the app wasn’t in use, but an update in November removed that option. Now, you either have to let Uber use location tracking always, or never — and the latter will mean you need to enter all of your pick-up and drop-off locations manually. 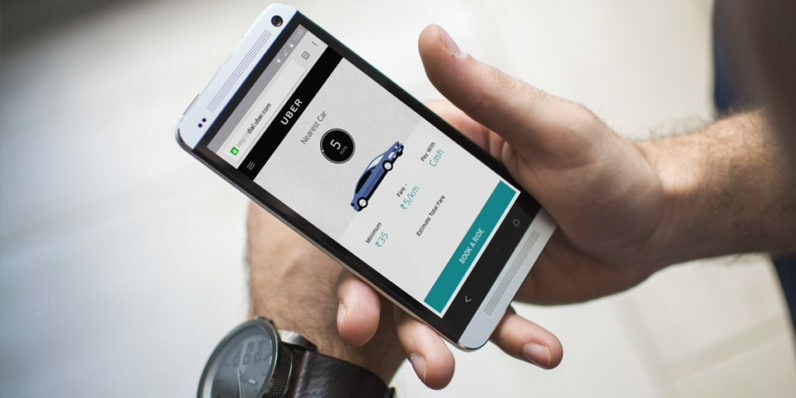 Uber will remove the feature for iPhone users first, then roll out the change to Android users shortly after.